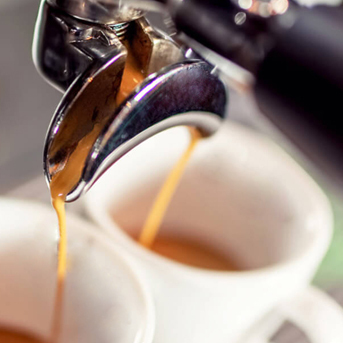 Coffee ritual is not just a gesture – among the most common and natural of our daily life – coffee is much more: it is a masterpiece in a small cup, a sensory journey, a moment of intense pleasure. 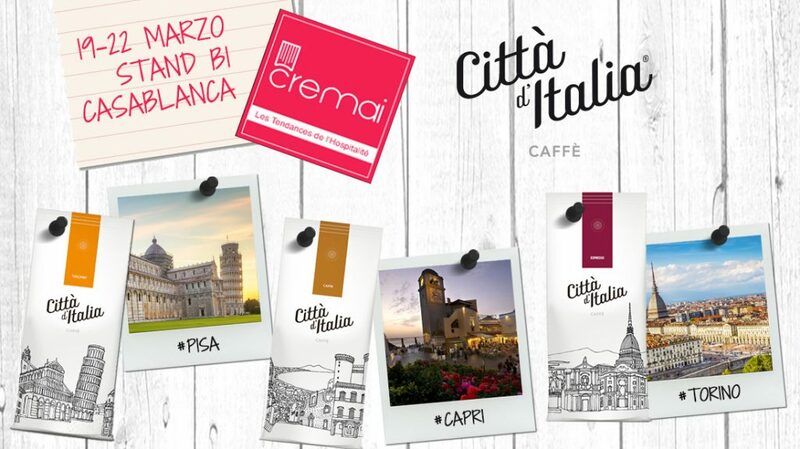 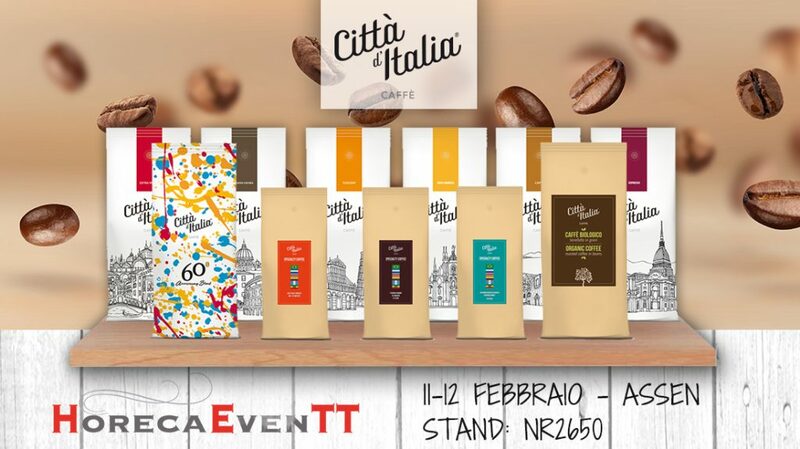 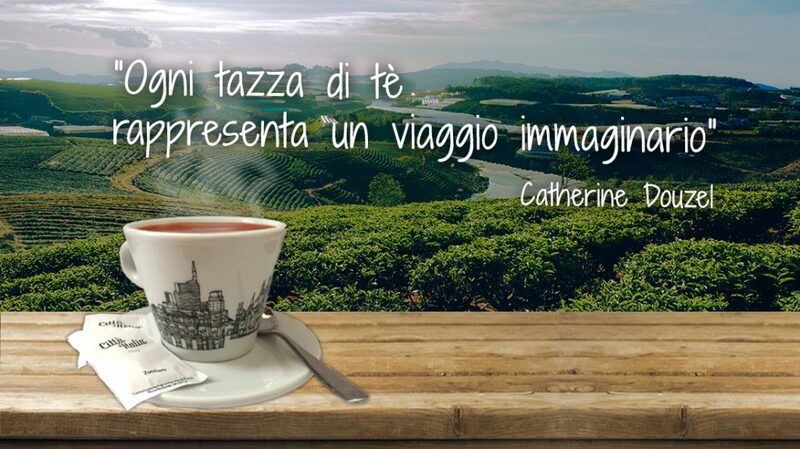 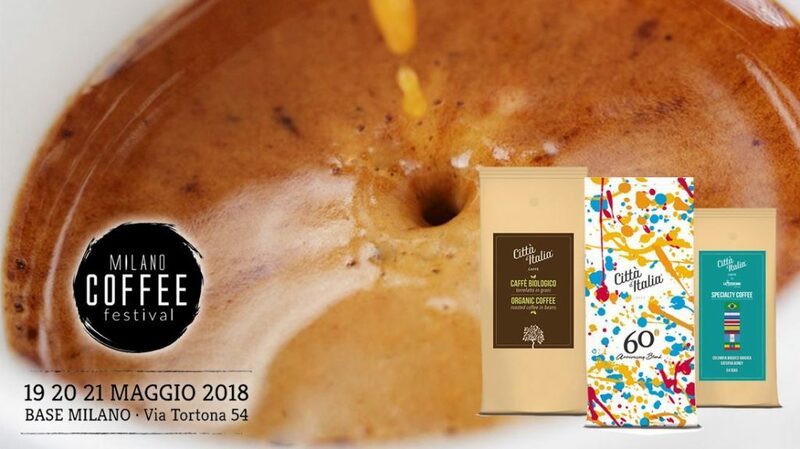 We are proud of posing Caffè La Messicana Piacenza’s seal on an artwork as coffee. 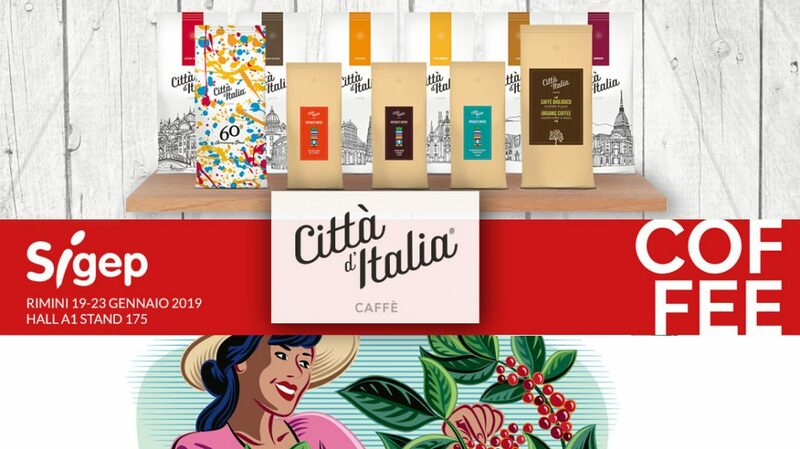 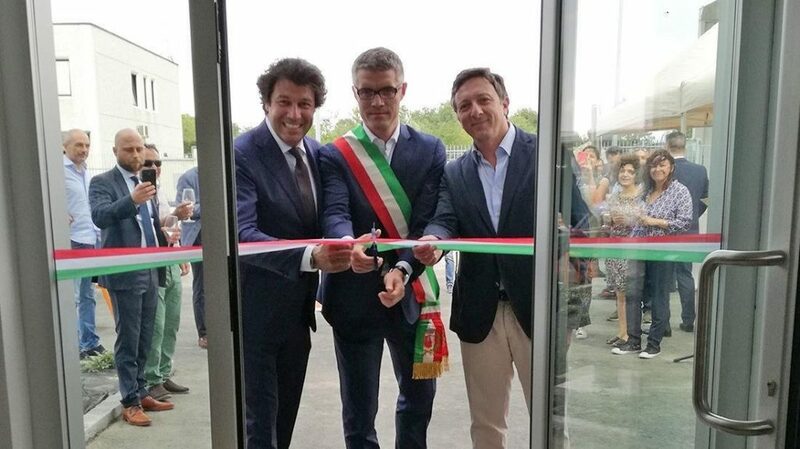 The company has always been committed to spreading one of the most representative products of Italian culture due to its individuality, international appeal and for the ability to generate sharing and storytelling. 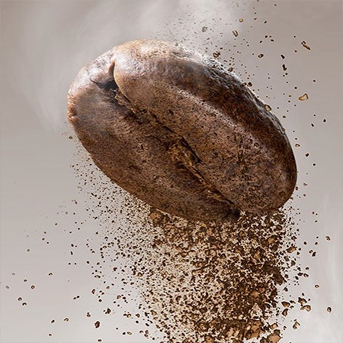 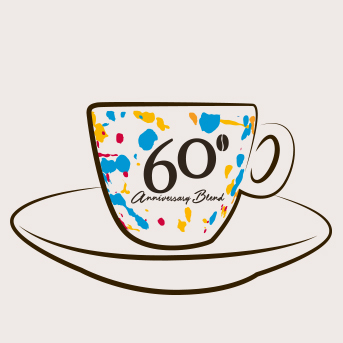 The unquestionable stimulating coffee properties have made it a valuable drink for the great actors of thought, writers, philosophers and important personalities of history and creativity. 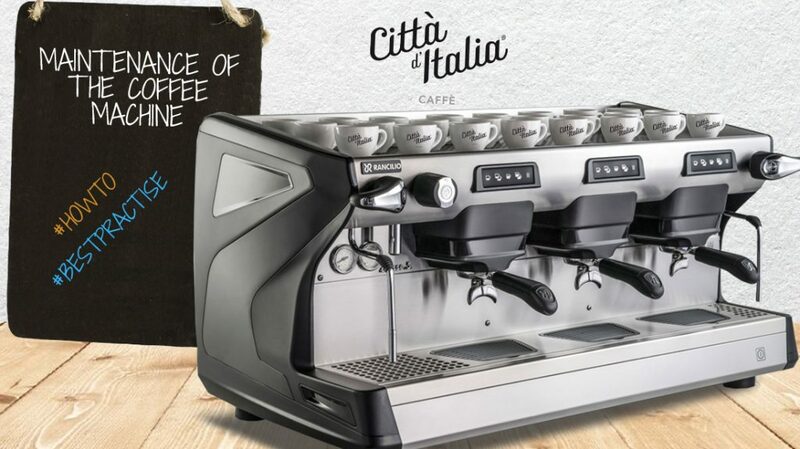 However, it is only thanks to talent, sensitivity and passion of Italian master roasters that it becomes a moment of pure delight. 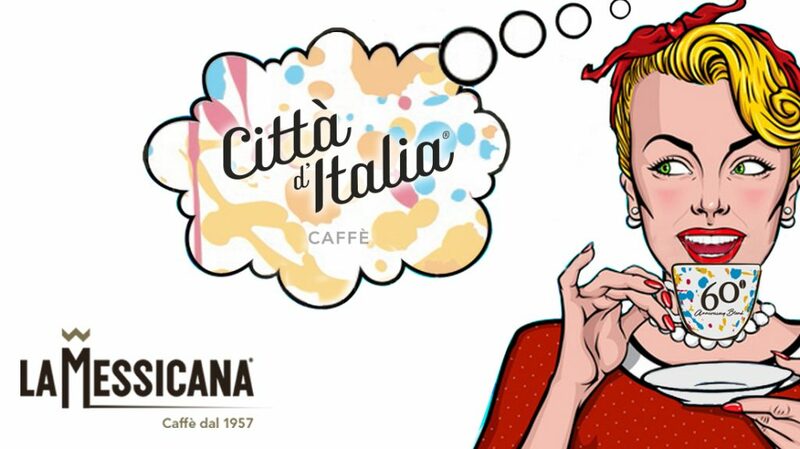 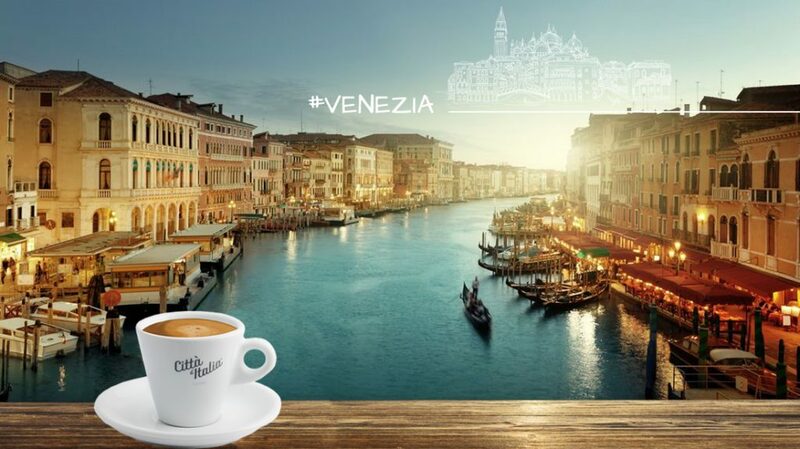 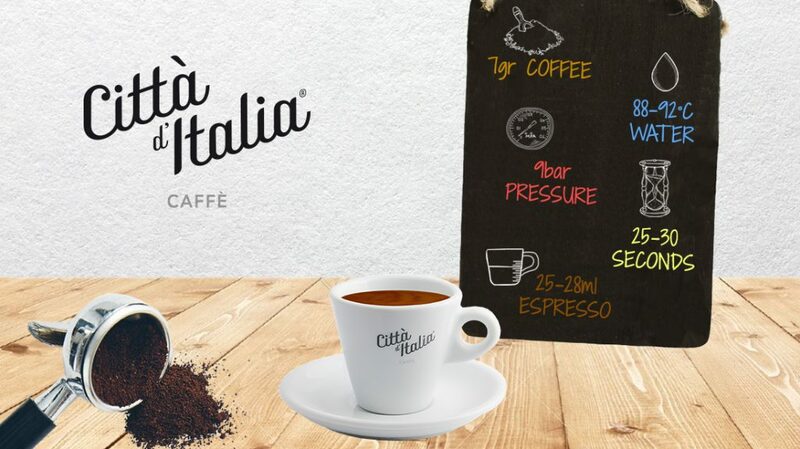 Caffè La Messicana Piacenza is an ode to authentic taste, it is the interpretation, in a workmanlike manner, of the true made in Italy espresso.